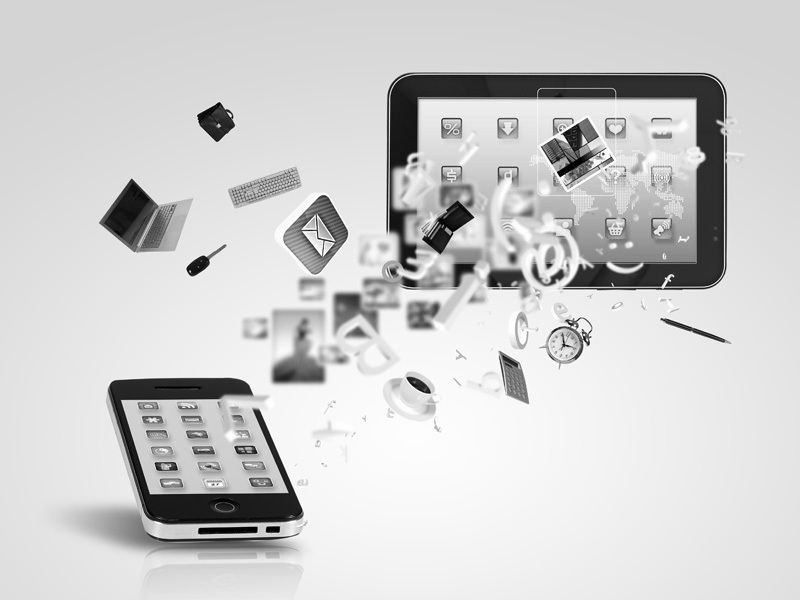 Unified Computing offers a complete mobile development solution. Our team has extensive experience in mobile user interface & visual design, engineering, product management and strategy advice. We manage the complete app creation process from the concept through to product launch in Australian and global marketplaces and provide ongoing application maintenance and support. Unified Computing has an experienced app development team for hire consisting of mobile strategists and project managers, visual designers, and app architects and engineers. All projects are also overseen by a project leader who serves as your day-to-day manager. Our agile app development process makes it easy to scale up or down based on your own project’s unique needs and maintain project schedules and budget flexibility. We have top app designers and app developers for hire. We can run the whole project in our office, or work side-by-side with your team Australia wide. We help you plan and refine your mobile product strategy. We create pixel perfect visual designs consistent across all platforms. Finally, we build, test, and deploy your app while providing ongoing support and maintenance.